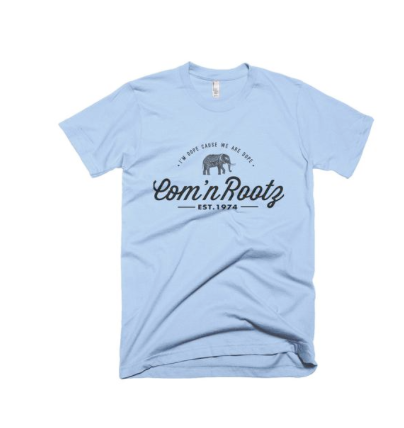 If you are fan of unique and inspirational clothing then you should checkout the clothing and accessories line by Com’nRootz. Established in 1974 this brand is filled with positive energy and unity. Cool designs and all made for some aim in mind that makes this brand different from others. The best thing about their brand it the message they want to spread through their platform. “The brand wishes to bring back the unity of all life and humanity as our Com’nTruth is our Com’nRootz we all have something in Common. Lets forget our politics and Change the way we think of each other and Enjoy the Facets of Life Love And Dreams! ” And their products are backing up their message extremely well. Their Tshirts are made of high quality material with, very soft to feel, printing quality is impressive as well. 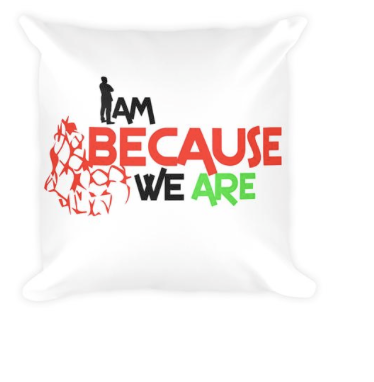 Their quality is not limited to tshirts only their other clothing and accessories are colorful, attractive and based on quality material as well. They have infant one-piece, caps, phone cases, pillows, necklaces and other items in their collection. Each and every product is given full attention and you won’t regret buying anything from them.